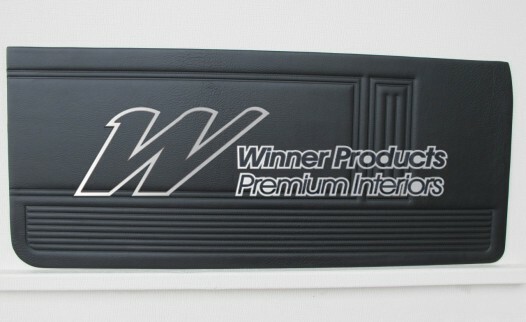 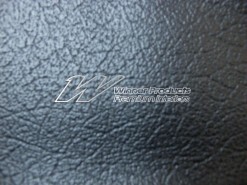 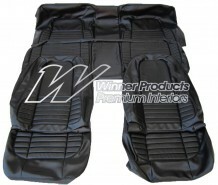 DTS3VH2S10X VALIANT CHARGER VH 770 REPRODUCTION DOOR TRIM SET IN BLACK. THESE TRIMS WILL FINISH OF YOUR DAILY DRIVER OR YOUR CONCOURSE REBUILD. 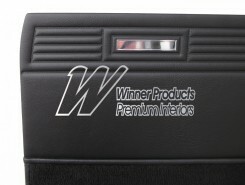 WINNER PRODUCTS QUALITY RESTORATION PRODUCTS. 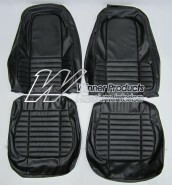 1 X RH FRONT 1 X LH FRONT1X RH REAR 1 X LH REAR. 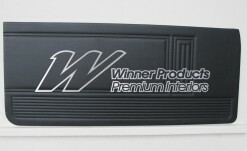 Click the button below to add the CHARGER VH SEDAN DOOR TRIM SET BLACK to your wish list.